Organic farming is a process which uses organic wastes (crops, animal, aquatic, and farm wastes) along with beneficial microbes for farming. It is fast catching up in India. People are now aware of the harmful side effects of using chemical fertilizers and see organic farming as the next step towards healthy living. Organic farming ensures long-term fertility of soil, provides adequate crop nutrition, and effective recycling of organic waste materials. 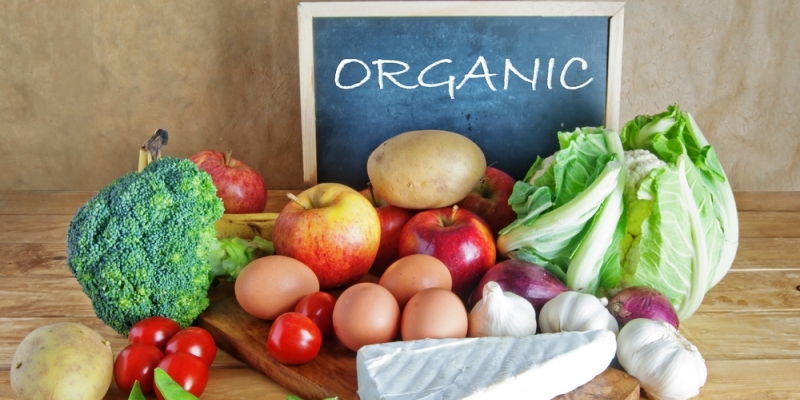 Watch this video to catch up more information from an expert on organic farming.